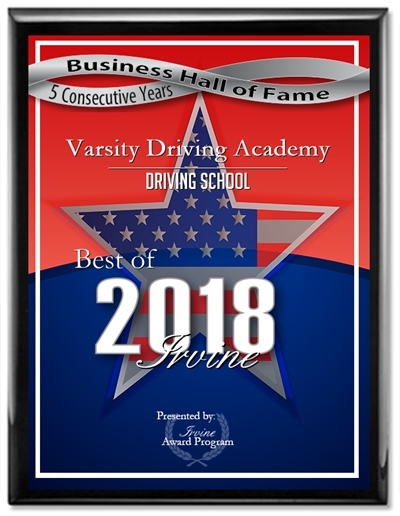 Varsity Driving Academy is proud to be part of the Corona Del Mar Sea Kings family. 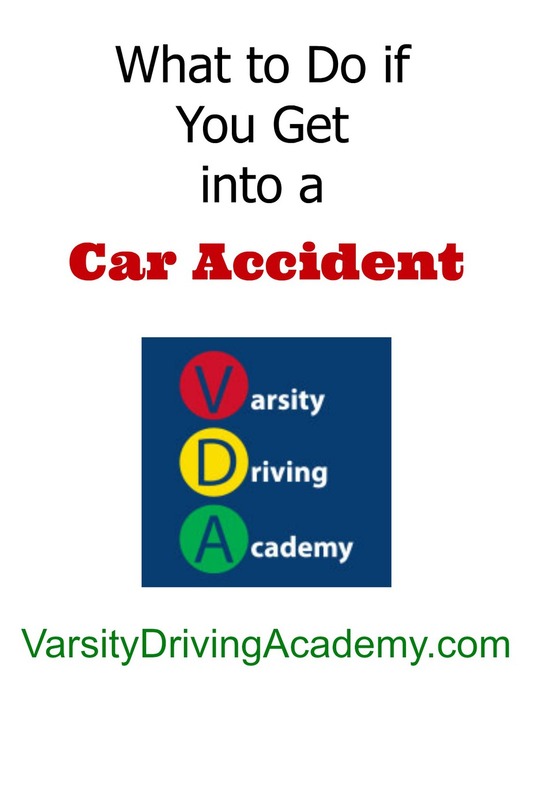 We are here to help students learn how to drive safely and successfully earn their license. We offer options to our students and below you’ll find a few details about each one. Welcome to Varsity Driving Academy Corona Del Mar High School! 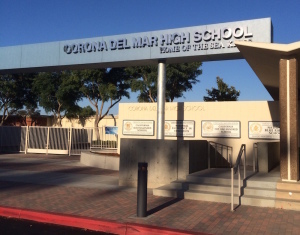 For students of Corona Del Mar High School we offer free pick-up and drop-off for behind the wheel training sessions. We can pick you up from school, study groups, practices you name it. We know that the school season can be a busy time for students, that’s why we are proud to offer online options. Get the same knowledge as you would in our classroom, only online and on your time. Login, get some learning done, save your progress and log out. It’s that simple. During the summer months, we offer classroom learning options. There are three sessions for you to choose from, and once completed it’ll be time to get your permit. Once you’ve received your permit, we will need to validate it before you can drive with a parent or guardian. Our certified trainers are allowed by the state to validate your permit after your first official behind-the-wheel training session. After he first session, we will schedule two more DMV required sessions. Once we’ve completed these sessions, it’s time to get you license. Our DMV package is a way for us to be there from the starting line to the finish line. We will schedule your license test at the DMV, we will pick you up and take you to that test and we’ll even let you use our car for the test. This is a great deal for both our students and their parents to take advantage of, especially if they live busy lives. So, let’s get started, below are some links to check out and if you have any questions contact us (949)-387-4400.